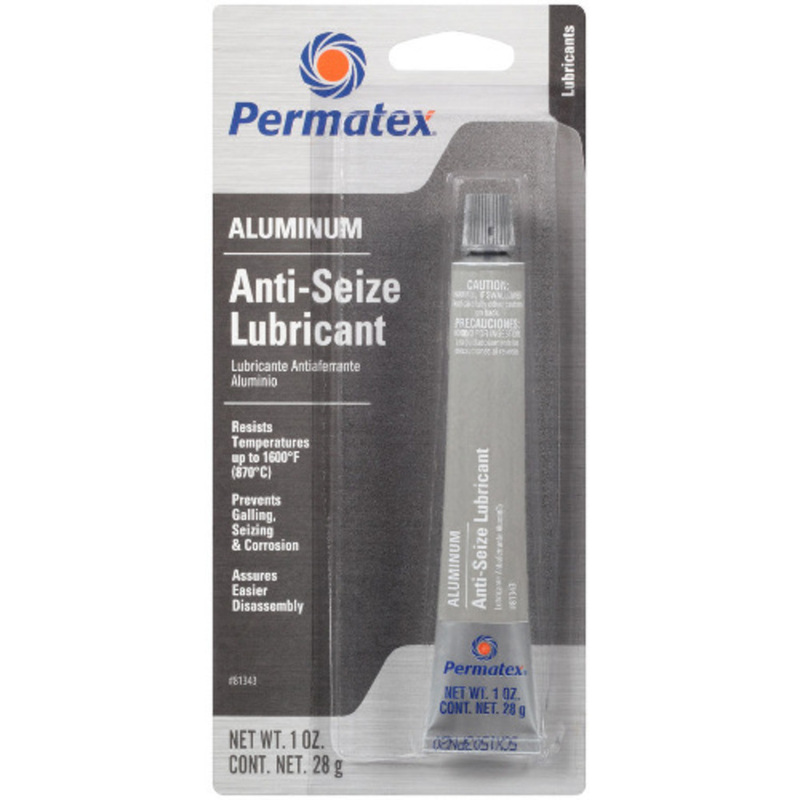 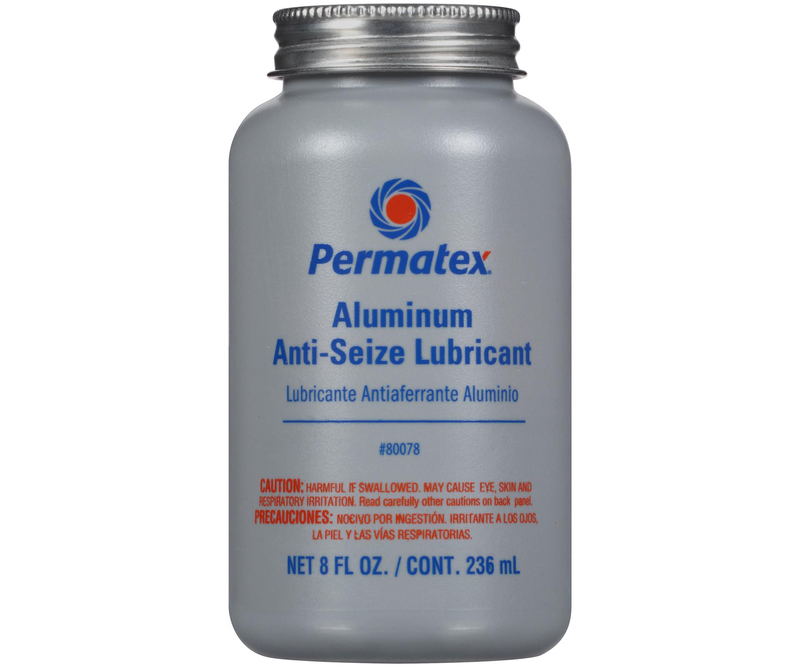 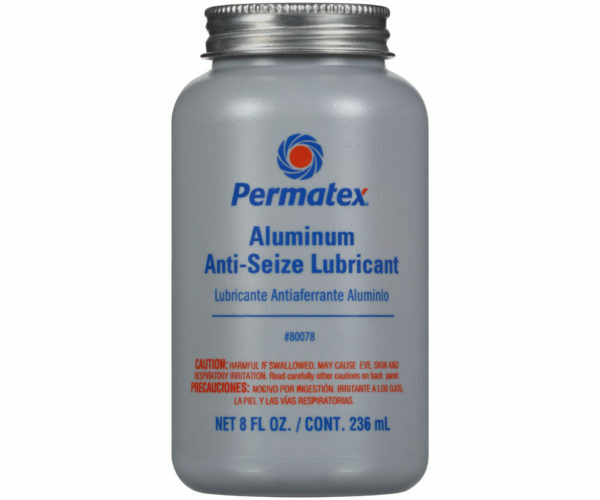 Anti-Seize Lubricant - Permatex® - Novelty Machine & Supply Co.
A highly refined blend of aluminum, copper and graphite lubricants. 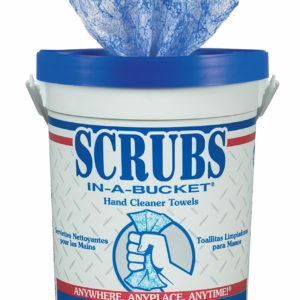 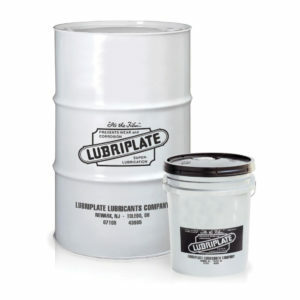 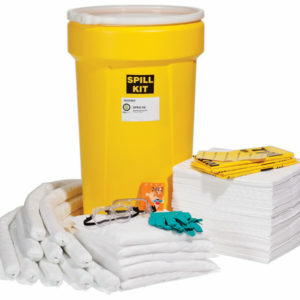 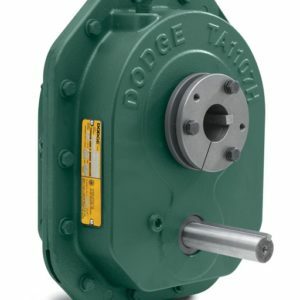 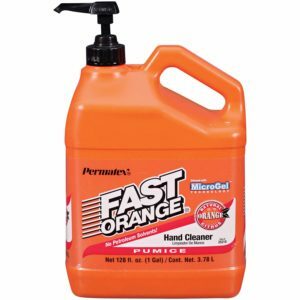 Use during assembly to prevent galling, corrosion and seizing due to weathering or chemicals. Anti-Seize assures easier disassembly. 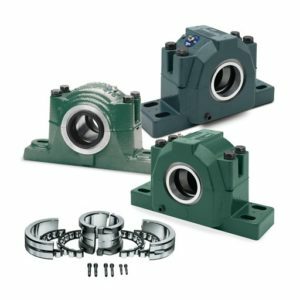 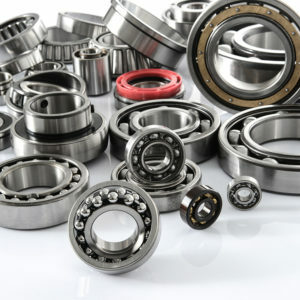 • Lubricates and permits easy disassembly of assemblies exposed to high temperatures and heavy contact pressures, such as boiler and oven parts, jet engines, and industrial turbines.